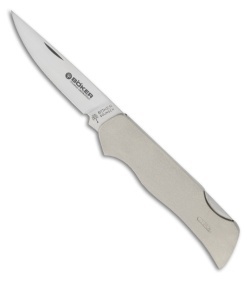 A Boker innovation for those who need a tough folding knife and want one that's lightweight. This small, thin lock blade knife weighs only 1.5 oz., yet it's strong enough to endure hard work. 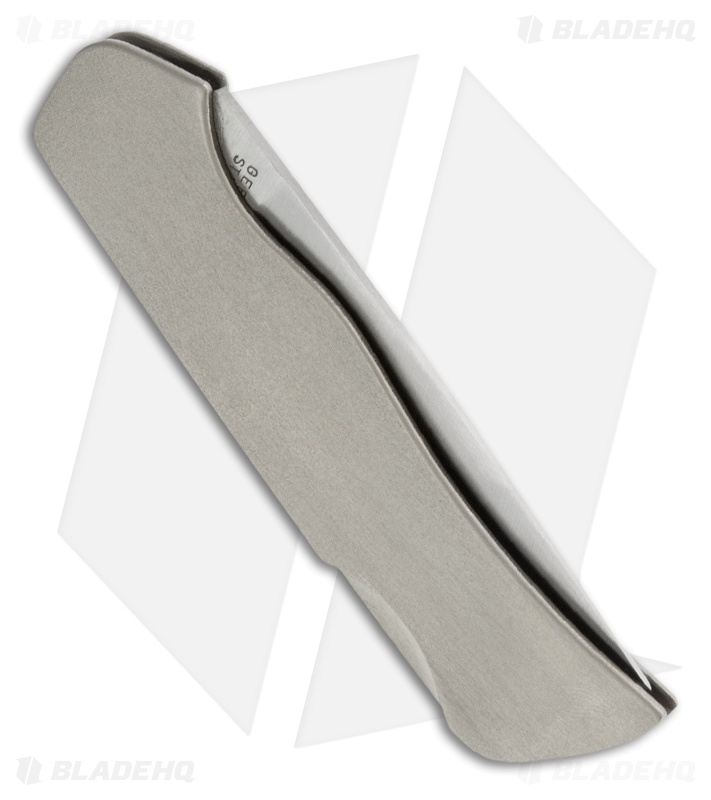 2 1/2" Solingen stainless steel blade with pure titanium handles.